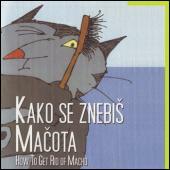 A set of soundtracks for cartoon How to get rid of Macho by Marjan Manček. 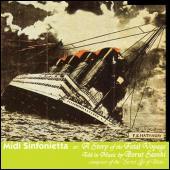 All the tracks were produced on Amiga 500 computer. Produced in 2000 by Emotionfilm. 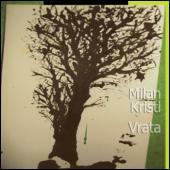 Vrata | Doors is a solo album by Milan Kristl. Music came to life at a farm in the hills in Vrata (near Most na Soči; Čepovan valley). 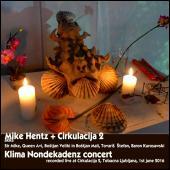 Simple description: a moment is transformed into endless improvisation - a dronelike experience. 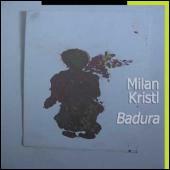 Milan Kristl plays various instruments, mostly as endless solo improvisations. It is about timelessness - the moment itself. 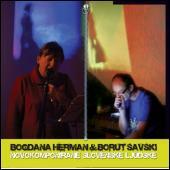 In one piece joined by Boštjan Leskovšek ROR - together they produced this album. 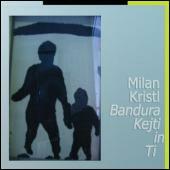 Ambiental music is "muzak", that never begins and never ends and always just proposes potentia - there is no dramaturgy - no story. 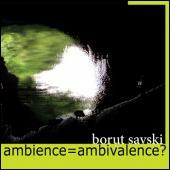 Ambience=Ambivalence is an allusion on multilayering and the consequent ambivalence of evaluation. 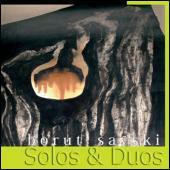 Solos & Duos is a collection of soundtracks mostly performed live on different occasions and in various places. The basic (aesthetic) decision for this collection is that the tracks should mostly be clean and conceptually clear. 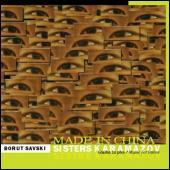 Made in China is a collection of soundtracks made for the dance performence by the same name by choreographer Mateja Bucar from 2007/2008. Produced by DUM. The pieces are not yet postproduced. Grazer Walzer is a live on-air improvisation performed collectively by Reni Hofmueller, Jogi Hofmueller (Graz / Austria), Katarina Pejović (at that time in Ljubljana / Slovenia) and Borut Savski (Ljubljana) in the Fall of 1998 in the framework of Ministry of experiment at Radio Student. 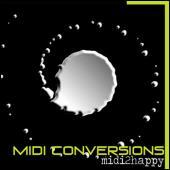 Midi Conversions are studies of algoritmic music principles that go back to the Nineties. They were made without any specific aim in mind. 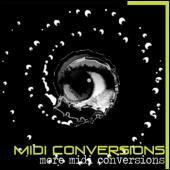 More Midi Conversions is the collection of the pieces left out from Midi Sinfonietta. 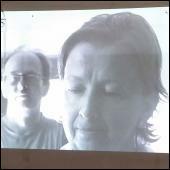 Zbirka živih posnetkov s treh improviziranih nastopov projektne skupine Etnobanda (Bogdana Herman, Milena Kosec, Stefan Doepner in Borut Savski) v letu 2007. Glasba na cedeju stilsko odpira nov prostor - t.i. novo ljudsko zvočnost, hkrati pa uvaja še en nov pojem - paralelizem namesto serialnosti. Made & mixed by Borut Savski from fragments of algoritmic studies to show how a sound story / dramaturgy can be created just by sequencing / serializing something into a timeline. Any story / drama then becomes suitable. In this case it is the fate of the ship Titanic. 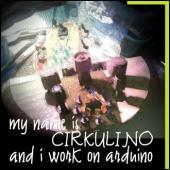 It is a question of mimesis versus poesis. 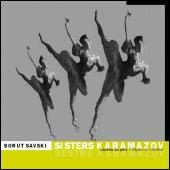 Scenic music for the Brothers Karamazov dance performance by the choreographer Mateja Bučar. 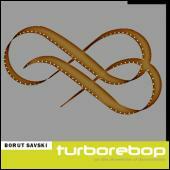 The author of music Borut Savski didn't follow the conceptual basis of the dance performance. What remains from Brothers - are the Sisters - who love to dance. 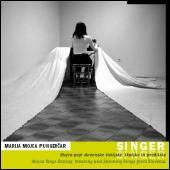 Subtitle: Mojca Sings Sewing, Weaving and Spinning Songs from Slovenia. 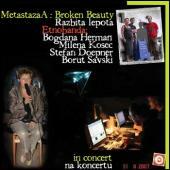 Marija Mojca Pungerčar has issued a cd with the selection of six less known or forgotten Slovene folk songs.